On behalf of its members, ECA monitors and reports on regulatory developments of interest to the cocoa sector. These cover a variety of areas, such as food safety and quality, trade, transport, sustainability initiatives and customs issues. Food safety, Trade and Sustainability areas are of paramount concern to the EU cocoa industry. On food safety, ECA closely monitors the implementation and future developments of EU legislation on contaminants and pesticides. It does so by ensuring that the results of the research conducted in collaboration with its partners and the data included in the Residue Library feed into the decision-making process. 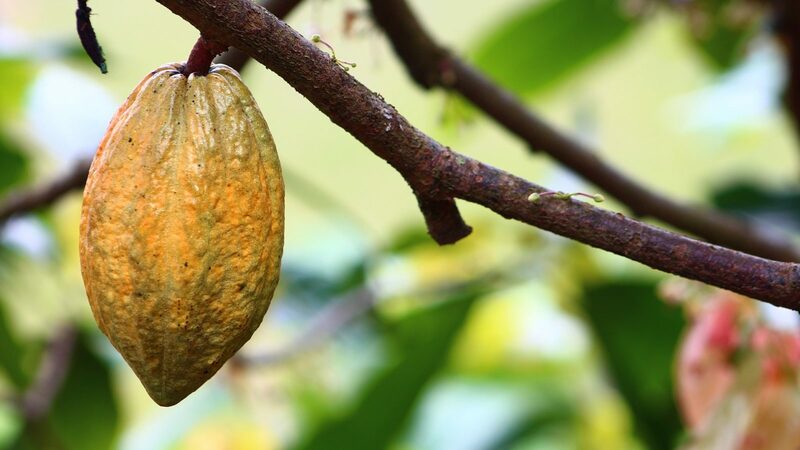 On trade, ECA reports on the state of play of negotiations on Economic Partnership Agreements (EPAs), as well as Free Trade Agreements between the EU and relevant cocoa producing and consuming countries. Customs issues such as Preferential and Non-Preferential Rules of Origin, and Non Tariff Barriers (NTBs – such as Differential Export Taxes, DETs) are also of utmost importance for trade. On sustainability, the European cocoa industry has been working for many years with farmers and national authorities at origin to improve the standard of living. ECA regularly contributes to discussions related to good agricultural practices (GAPs), cocoa quality as well as labour-related matters in cocoa farming. On labour practices, the chocolate and cocoa industries are working together with other stakeholders to promote responsible cocoa growing and towards eliminating illegal labour practices in the growing of cocoa in some producing countries. Today, labour practices are dealt with by the International Cocoa Initiative (ICI). Its mission is “to oversee and sustain efforts to eliminate the worst forms of child labour and forced labour in the growing and processing of cocoa beans and their derivative products”. The ICI is guided by international conventions, in particular the ILO Convention 182 on “The Worst Forms of Child Labour” and the ILO Convention 29 on “Forced Labour.” The collaborative nature of the foundation is reflected in the composition of its board which includes an equal number of industry and non-industry representatives. The CEN/ISO International Standard on Sustainable and Traceable Cocoa: ECA is actively engaged in the development of the CEN/ISO Standard, as an expert member of the different CEN/ISO Working groups. The Standard aims to provide an incentive for farmers to produce cocoa in a sustainable way, while aligning the procedures and criteria of the leading sustainability initiatives to establish a single international standard of reference for future initiatives on cocoa sustainability. The draft versions of the standard were developed in a multi-stakeholder process with input from major players in the cocoa supply chain, with ISO members from cocoa-producing and cocoa-consuming countries leading the project, and with the participation and support of large organizations in the sector such as ECA. Transport and any other public policy area that can be of interest to the members of the association are also monitored by ECA. The ECA Secretariat has developed strong links with the European Institutions and other European trade associations in the trade and commodities sector. ECA is a member of the Primary Food Processors Platform which is composed of the European Committee of Sugar Manufacturers (CEFS), the European Flour Millers, the EU Vegetable Oil and Proteinmeal industry association (Fediol), Starch Europe and the European Vegetable Protein Association (Euvepro). The Association collaborates on various issues with representatives of Member States, third countries and international organisations, in Brussels and elsewhere. ECA makes its voice heard through open consultations launched by the services of the Commission and through face-to-face meetings with relevant stakeholders.